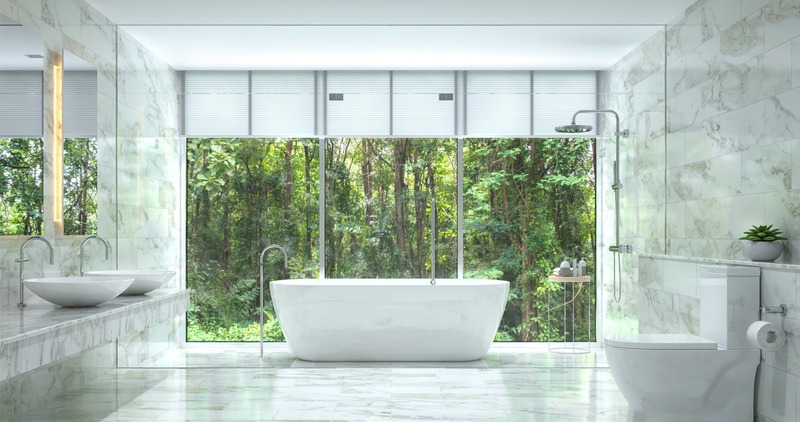 Looking to install a new bathroom or perhaps refurbish your existing bathroom? 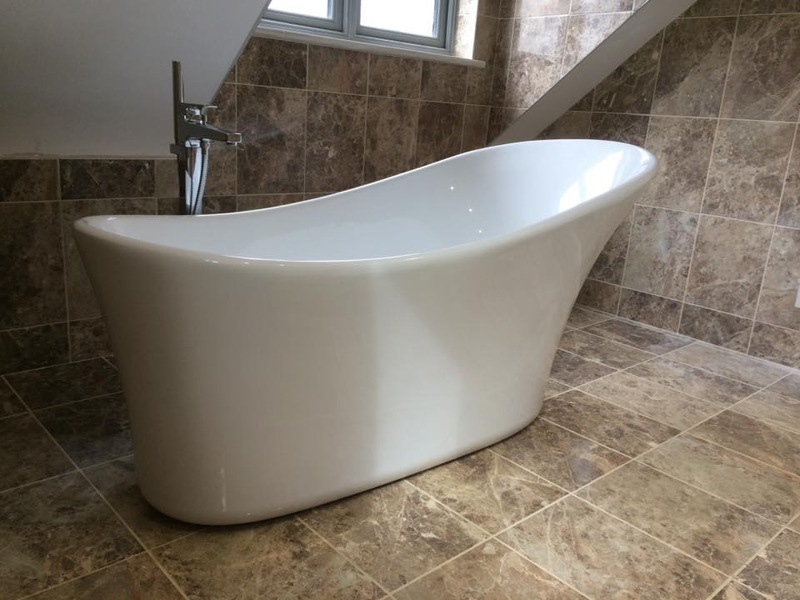 With over 20 years experience in the plumbing and heating business, Paul Butler Plumbing and Heating deliver a trustworthy and affordable solution to your requirements. UNDERSTANDING THAT ANY PROJECT IS IMPORTANT TO OUR CUSTOMERS. We communicate every step of the way to ensure the finished product is delivered to our high standards and is to the specification of our customer. 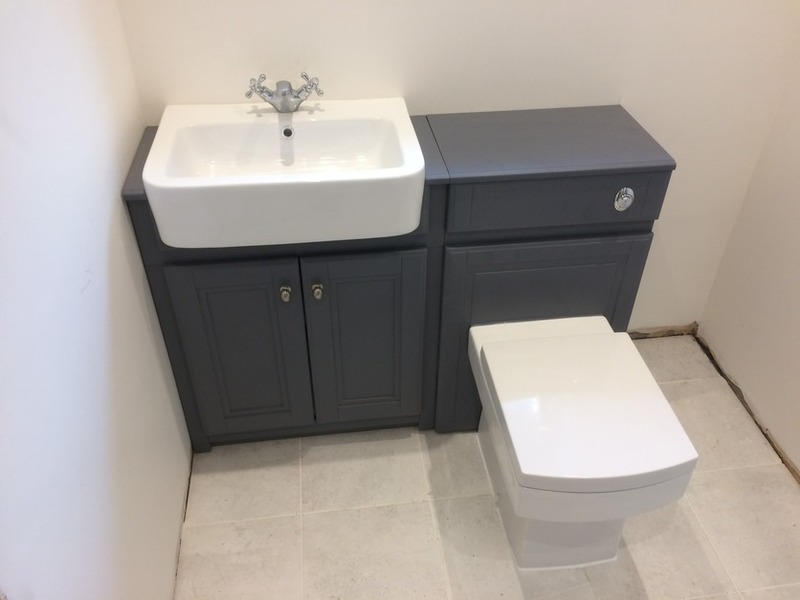 Being expert plumbers, we offer a broad range of services form a leaking tap, to a full installation in a new build property. 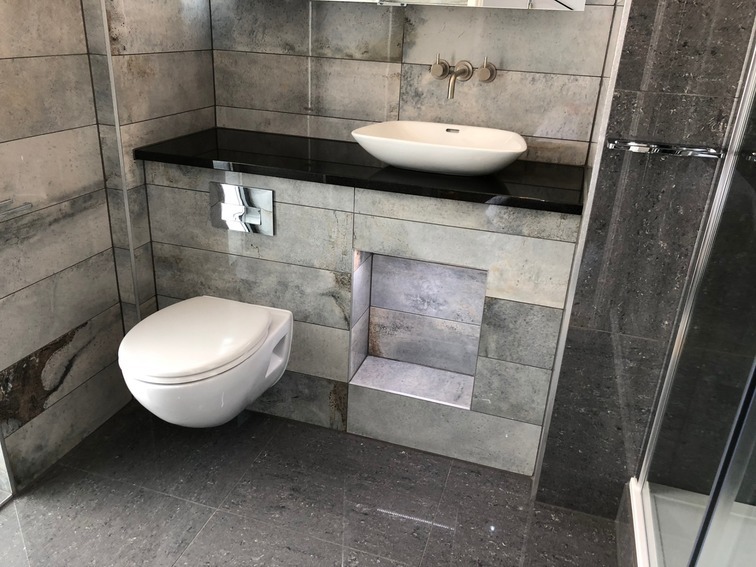 With our wealth of experience, we offer a prompt, first class service for all of your plumbing needs, including kitchens, bathrooms, cloakrooms, repairs, refurbishments or new installations. We are fully accredited Gas safe installers and fit combination boilers, system boilers and conventional boilers for central heating systems which include unvented cylinders, conventional cylinders, radiators, and a variation of central heating controls of your choice. Please contact us for a free, no obligation quotation for your project.